Passive Aggressive Notes | Small, but valuable. If you haven’t been introduced to this site before, it’s high time. 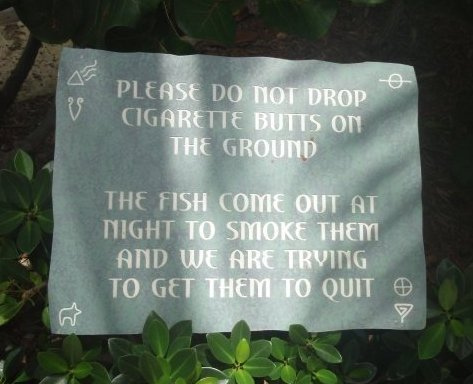 Passive Aggressive Notes, meet my dear readers. 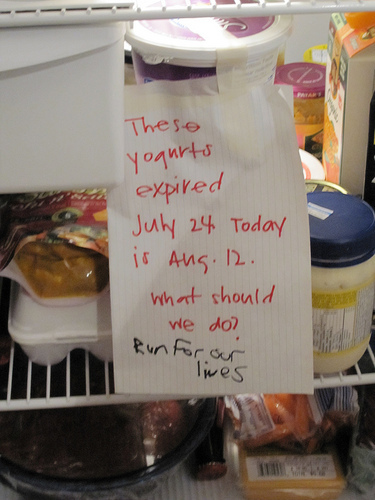 Readers, meet Passive Aggressive Notes. Since I’ll be spending most of today with a high school friend, this seemed like the right time to discuss other people’s notes. Not all of the notes are appropriate, so sorry about that. They are funny though. This one is likely to end up in my fridge someday. The response has just the right mix of laziness and sarcasm. Now that you’ve been properly introduced to Passive Aggressive Notes, I’ll get on with the business of the morning. My own fridge is calling.